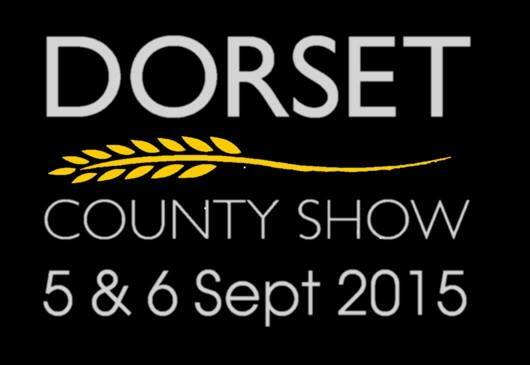 Our next show is the Dorset County Show as above,Sept 5th and 6th. This will be our 4th year selling there and we look forward to making it ‘a weekend away’ as we take the caravan and pretend we’re on a little holiday! This year there will be a different layout in the Countryside/Horticultural section as we are to be in the Plant Avenue which links the Floral Pavilion and the Vegetable Marquee. We have to create a ‘mini show garden’ which will measure just 1metre square within our stand which is only 3.5m X 3m. Challenging to say the least and a first time for us, but plans are underway and a mini wildlife garden is going to be the theme. I’m also hoping to bring 2 new 3 tiered display stands to make the most of the small space-fingers crossed they arrive in time! Come and say hello if you come to the show.